Camps fill up QUICK!! Don’t delay in sending in your registration and payment to secure your child’s spot at camp! 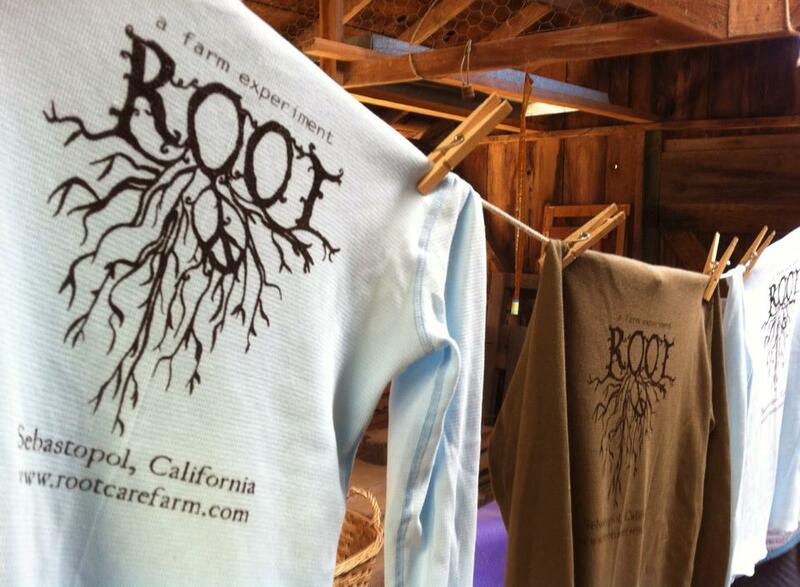 Always best to email and let me know the check is in the mail info@rootcarefarm.com and like us on Facebook for the most up to date info on camps! THANK YOU!! Farm Camp is FULL!! • Organic Beekeeping – observing a colony, planting and tending a bee friendly garden and learning all about the greatness of honey bees! • Daily nature hikes, tree climbing, scavenger hunts, and so much more….Our camps are full of experiment, creative thinking, cooperation, and fun! Safety around farm animals is taught and encouraged daily. How to be soft, focused, and alert around our wonderful farmyard critters is just a small part of our daily adventures at Root Summer Camp! See ya at the farm! 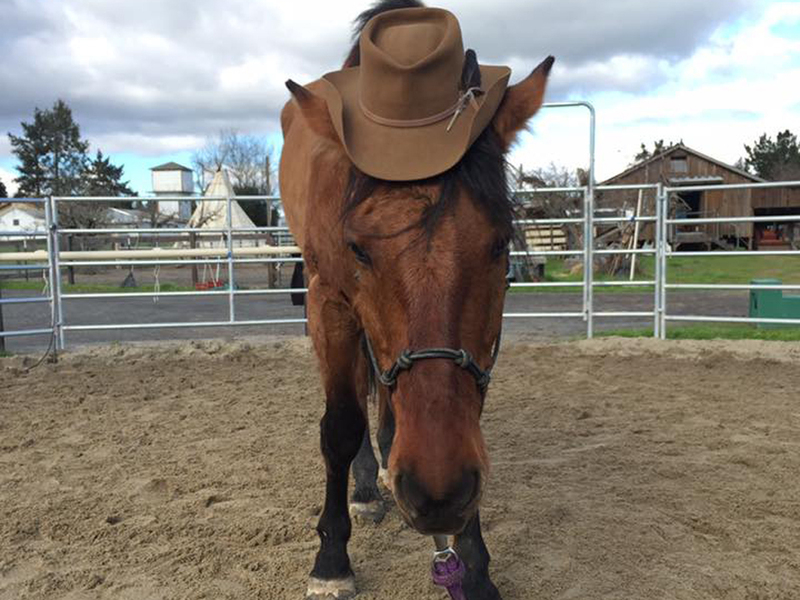 Riders ages 6 and up are invited to join Horse Camp at Root Farm. Camp hours are 9:00am – 1:00pm Monday through Friday. I keep my camps small in size so I can be sure we stay safe and have fun… while attending to each child’s needs with the horses. 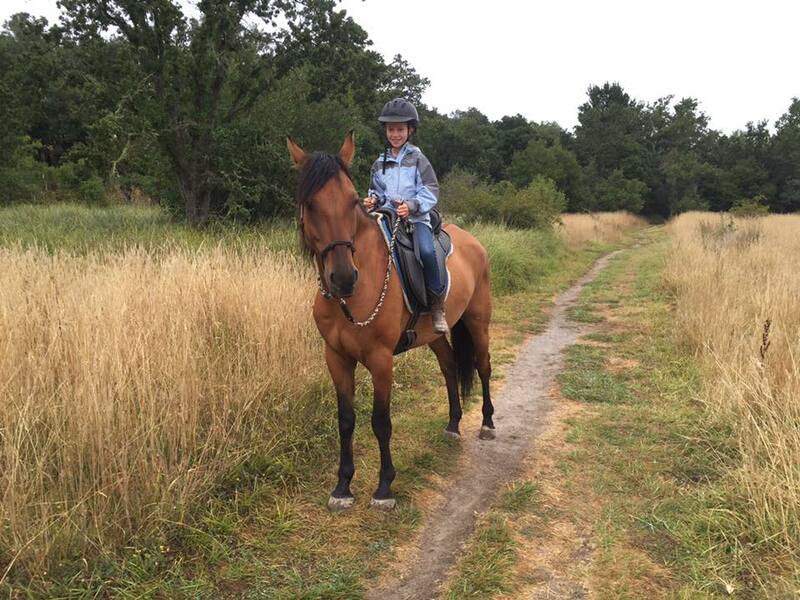 We will have 4 campers, per week, during horse camp, along with extra helpers so each rider feels secure and confident! THANK YOU!! Horse Camp is FULL!! No previous horse experience necessary. we will take any level of rider and work within each riders comfort zone. For both sessions Friday is Trail Day! We will meet at Ragle Ranch Park in Sebastopol!